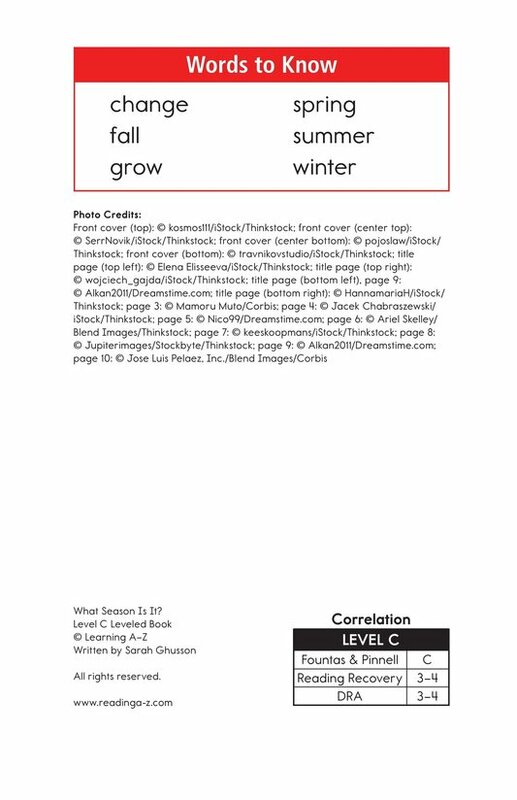 > Books > Leveled Books > Level C > What Season Is It? 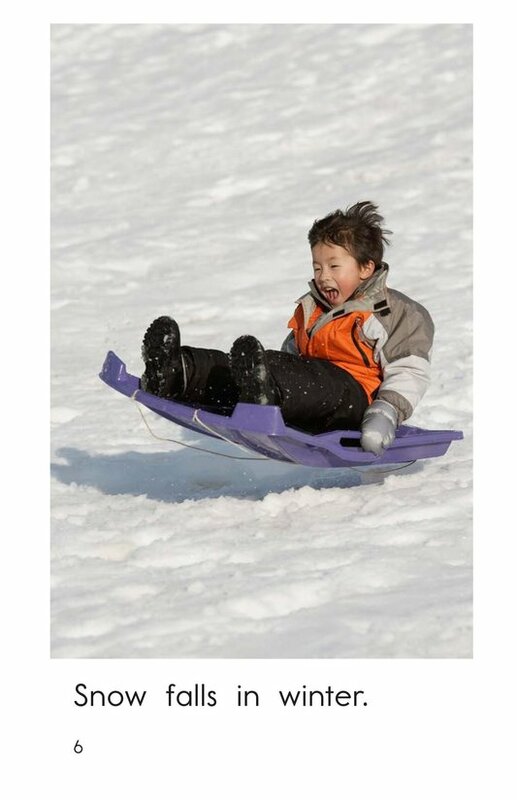 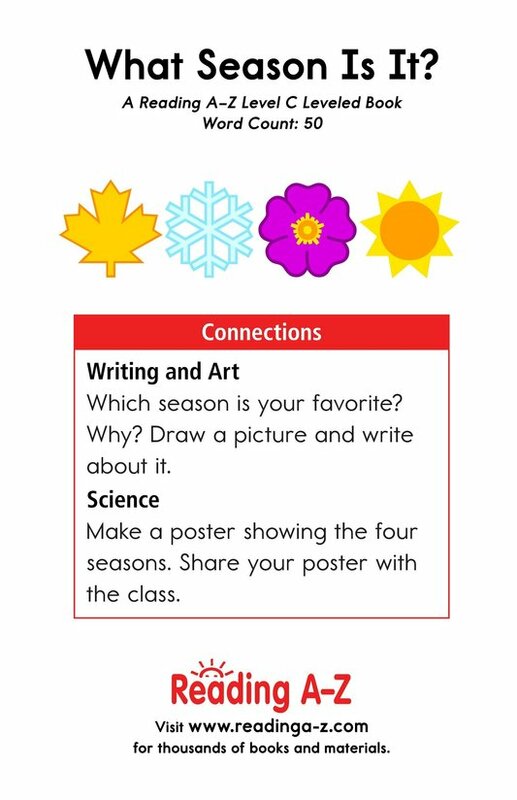 Each season brings new weather and fun activities for students to enjoy. 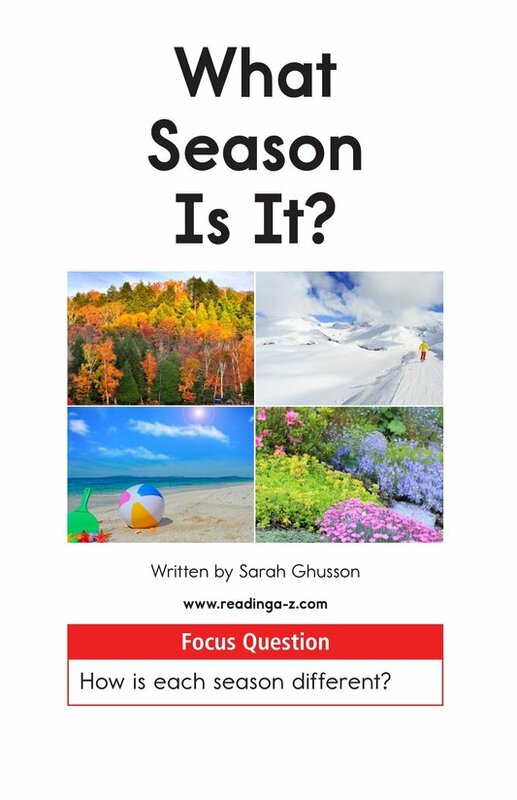 In What Season Is It? 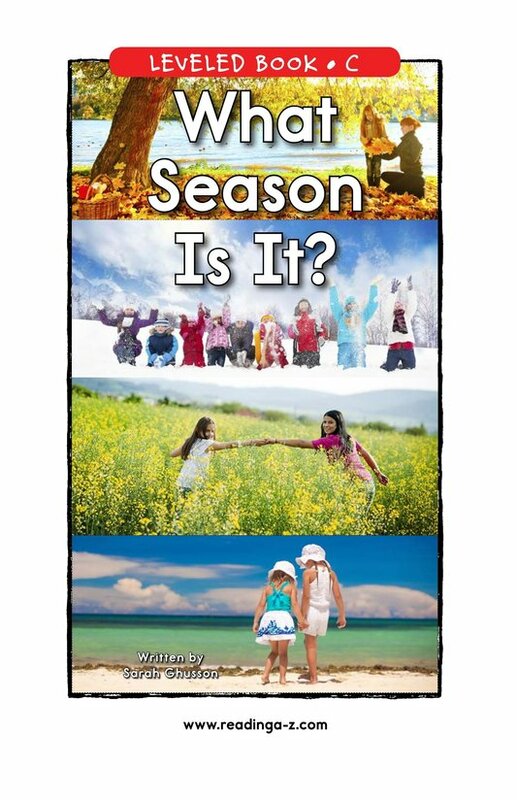 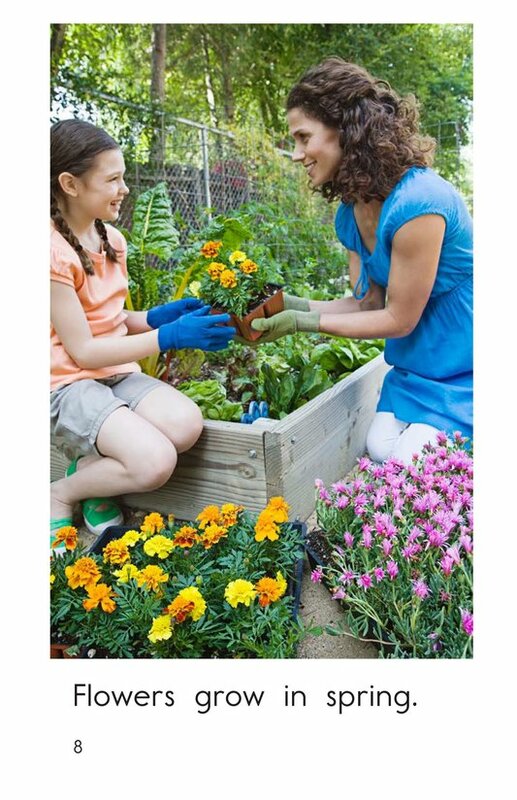 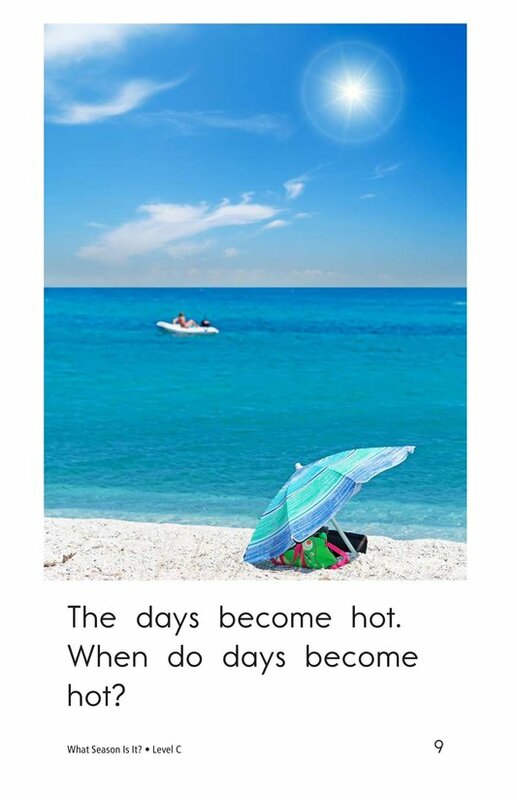 students will learn how each season is different. 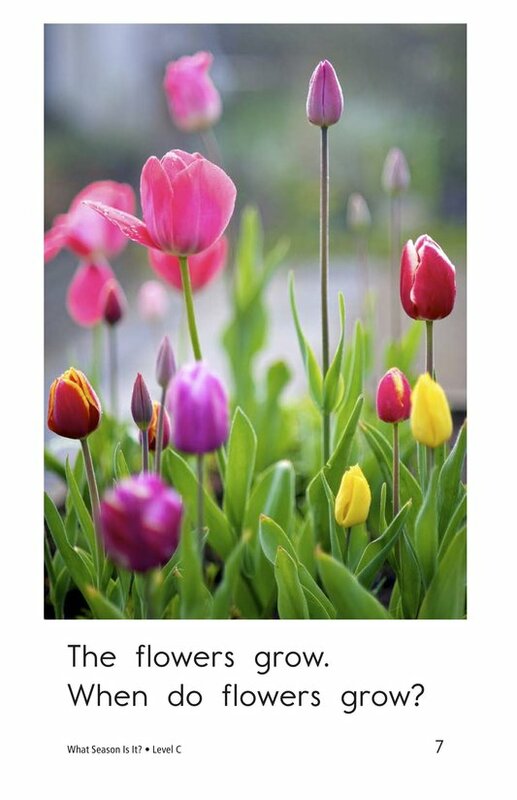 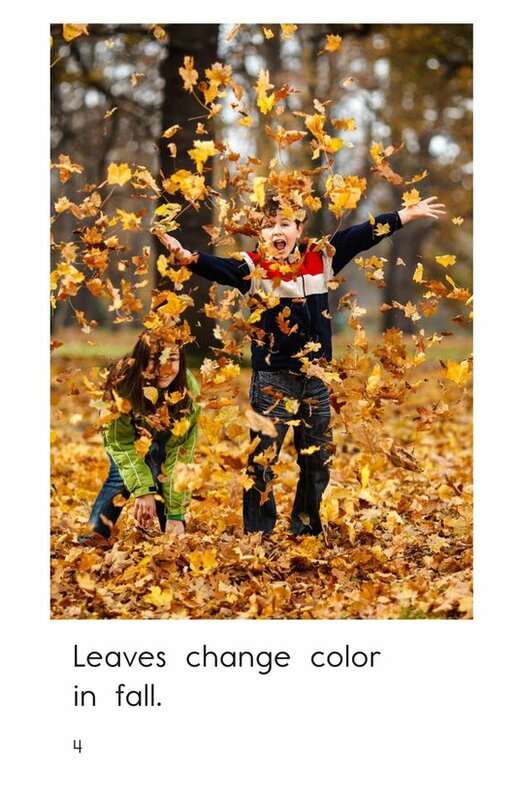 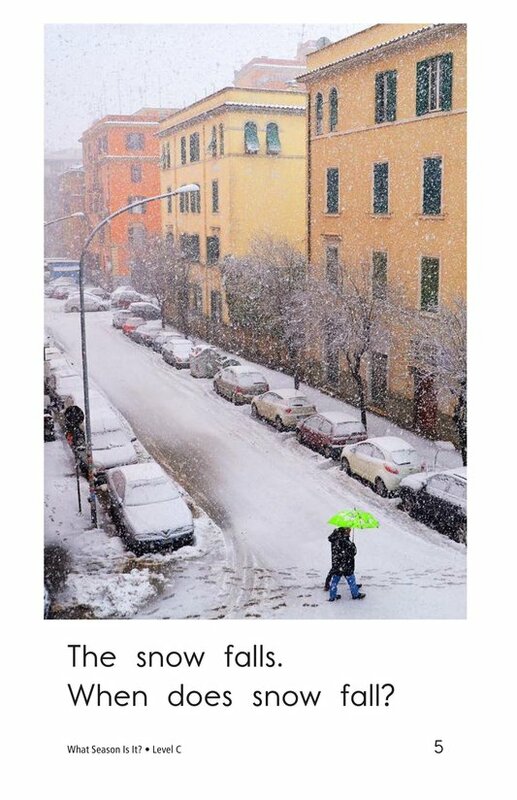 Detailed photographs and high-frequency words support emergent readers. 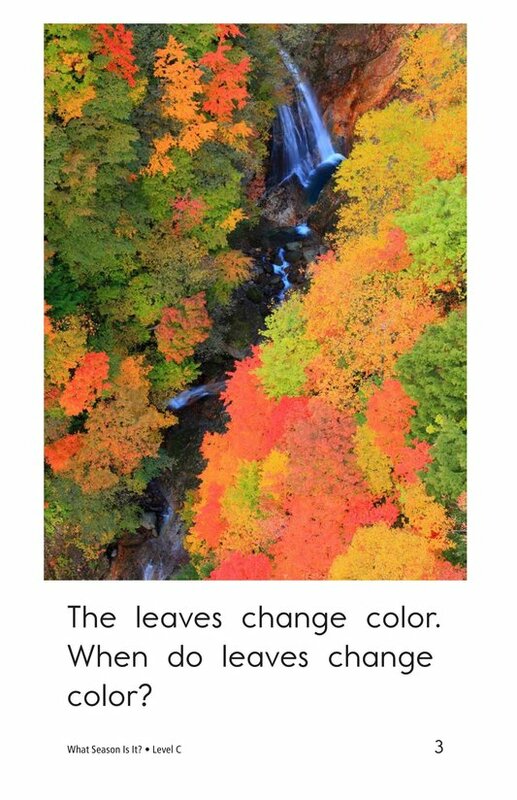 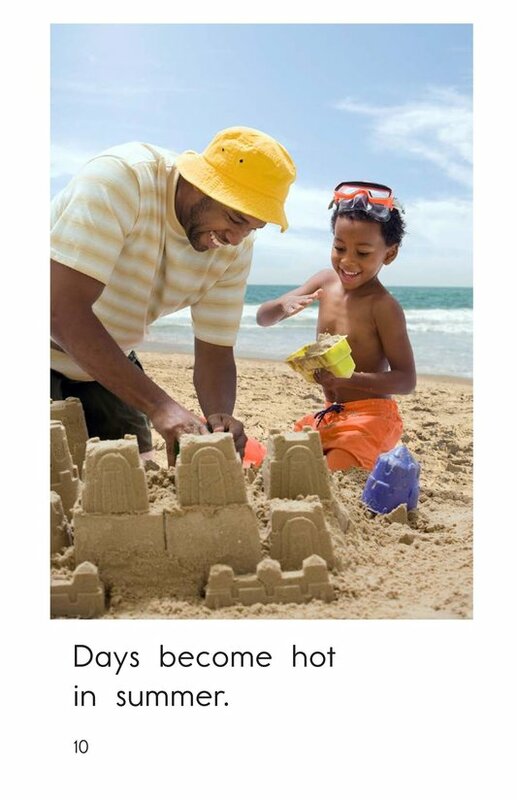 This book can also be used to teach students how to connect to prior knowledge as well as to identify the main idea and details in order to better understand the text.